Antigua and Barbuda is Spanish for 'Ancient and Bearded'. The twin-island country is nestled between the Caribbean Sea and the Atlantic Ocean. Upon landing on the islands, you will know why the country is nicknamed the 'Land of 365 Beaches'. Everywhere you look, you will find a sandy stretch where you can get sand between your toes. The British Empire of yore conquered these islands and established a slave trade outpost here. European and African diseases imported from far off lands would wipe out the local Arawak population. Today the country is still under the constitutional monarch - Queen Elizabeth II. Sad stories aside, the country is one of the best places to take your most needed break. Access to the mighty Atlantic and the graceful Caribbean is all the inducement you would need to visit. Happy holidaying! 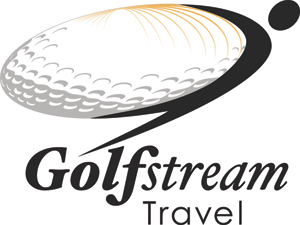 Golf Stream Travel will help you plan your trip to Antigua and Barbuda.